Werewolf. 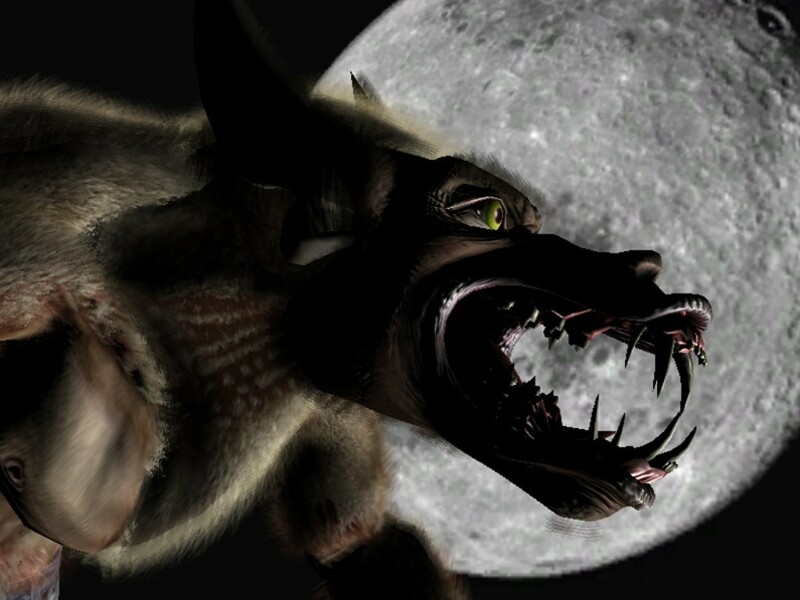 Werewolf with awing yellow eyes... HD Wallpaper and background images in the ma sói club tagged: werewolf werewolves wolf horror. Werewolf with awing yellow eyes.. This ma sói photo contains triceratops.